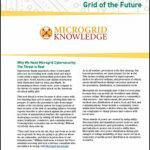 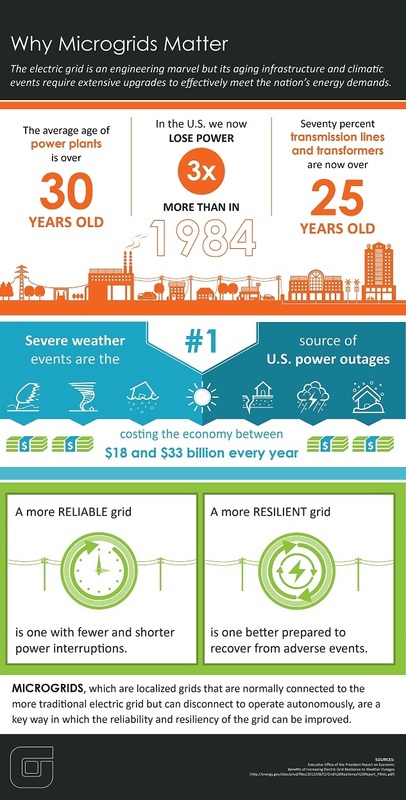 Now you know the origins of today’s microgrids and their basic features and relationship to the grid. 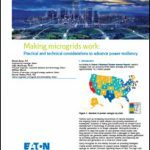 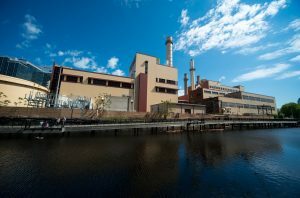 So should your community pursue microgrid development? 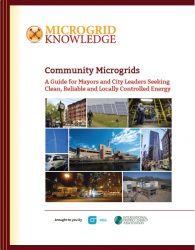 To help you decide, see our report, “Community Microgrids A Guide for Mayors and City Leaders Seeking Clean, Reliable and Locally Controlled Energy,” available for free download courtesy of the International District Energy Association and OBG.